Th e Denver Film Society celebrated four decades while delivering 150+ films over twelve days, sponsored by 93 companies. The breadth of cinema selected entertained many and, as the non-profit Festival reported, ticket sales were up 20% over the 2016 Denver Film Festival. Denver’s annual Film Festival is indeed an international affair. Filmmakers attended from 56 countries and talented filmmakers, directors, producers and actors were on-hand to mix with film fans and discuss their films and passions. This event is about more than screening films. It is an es sential entertainment lover’s guide to what’s hot – from red carpets to late-night lounges, film shorts, live reads, virtual reality demos and real-world conversations around issues such as immigrants and refugee conversations. Specifically, the Film Festival partnered with organizations throughout Denver working to benefit the immigrants and refugees who have just started to call Colorado home. As the world becomes a digital entertainment hub, virtual reality, interactive mixed-media and immersive performance have been added to the festival and storytelling. The Denver Film Society also partnered with the University of Colorado Denver College of Arts & Media to showcase student films. It is always exciting to see new and exciting ways that talented artists are entertaining and inspiring audiences. I had an opportunity to screen four films: Lady Bird, Molly’s Game, Chappaquiddick and I, Tonya. Of these films, Lady Bird was my favorite. Awards pundits are already wagging about Saoirse Ronan’s performance. The coming of age plot showcased the Mother-Daughter tie, strong wills and matriculation through teenage a ngst. Ms. Ronan’s performance is amazing, as are the lessons she learns and shares along the way. 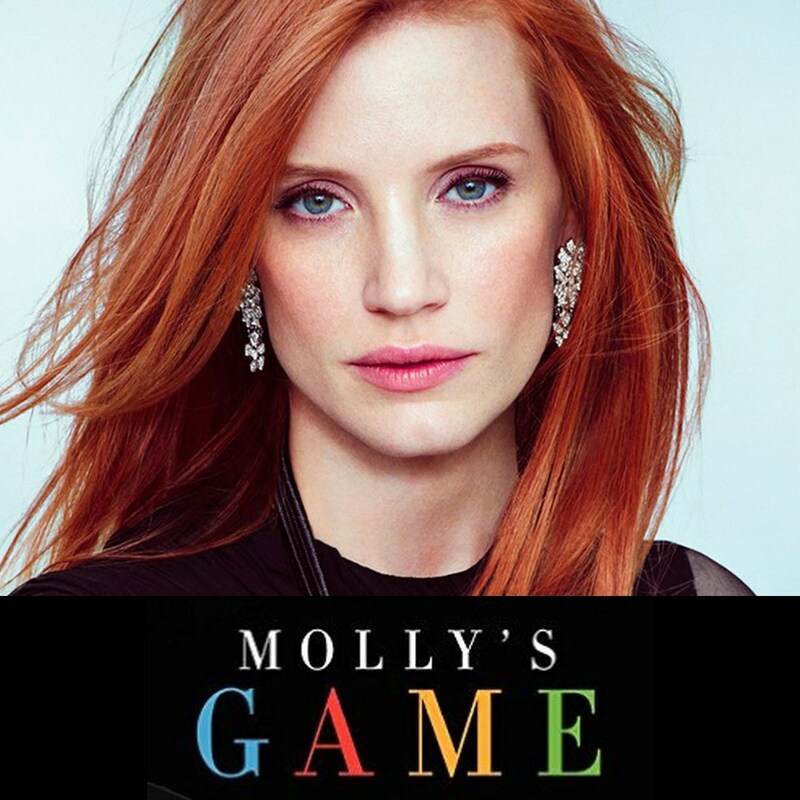 Molly’s Game is based on the true story of Colorado native, Molly Bloom, an Olympic hopeful whose injury derailed her Olympic dreams. Jessica Chastain portrays Molly and delivers a performance I hope will be rewarded with Best Actress. From athlete to entrepreneur, Molly ran the world’s most exclusive high-stakes poker game for a decade in Los Angeles and New York, before being arrested by the FBI. The narrative throughout the film was riveting. I, Tonya was promoted as the Denver Film Festival Closing Night Red Carpet. O f the films I saw, this was my least favorite and weakest of the marquis selections. It did not captivate me. Real-life Olympian Tonya Harding’s character is presented as a tragic. For the first-time, I felt a lot of sympathy for Ms. Harding. While she was a champion on the ice, she did not have a champion in her life. Margot Robbie is believable and nearly unrecognizable as the disgraced figure-skater. Allison Janney portrays her mother and delivers a brilliant performance. This dark comedy, told documentary-style, is engaging. The constant smoking or extinguished cigarettes on ice skate blades was a big turn-off. 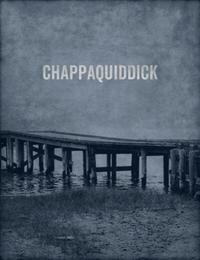 Screening Chappaquiddick near the anniversary of President John F. Kennedy’s assassination was a mind-meld. The reflections about JFK and the family’s staunch political mainstay were top of mind throughout a film presenting the infamous auto accident which derailed Ted Kennedy’s political aspirations. Jason Clarke portrays Ted Kennedy. Mr. Kennedy is portrayed as weak and controlled by his stroke-ridden father (Brice Dern), a very ill, older man. While the film does not sway the viewer about what happened one fateful night, it does showcase how tightly-knit the Kennedy clan was and the mystique which follows this beloved and politically astute family. The Red-Carpet events seem to get better every year. 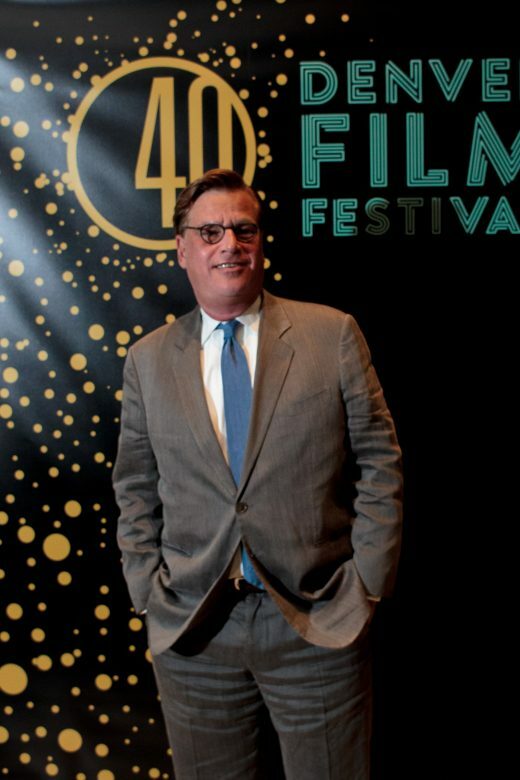 The 2017 Denver Film Festival brought several household names to town including: Kyra Sedgwick, Director of Story Of A Girl (Directorial Debut); Aaron Sorkin, Writer and Director of Molly’s Game; Bill Pullman, Actor in Ballad Of Lefty Brown. Along with A-list talent, several after-parties were hosted including a benefit for Wish of a Lifetime, founded by Colorado-born Jeremy Bloom, following the screening Molly’s Game, a film based on his sister Molly’s life. 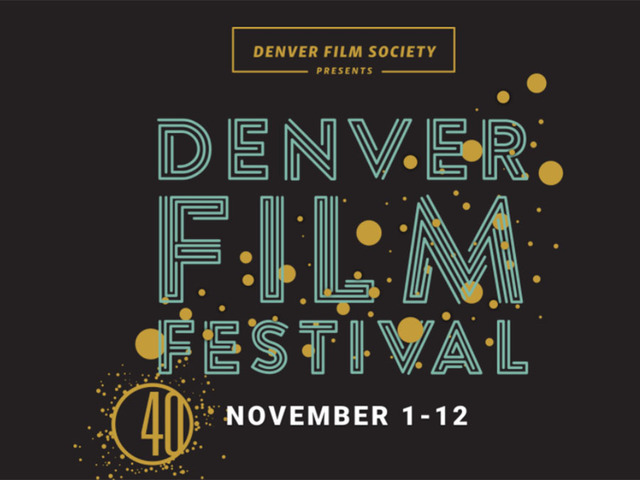 The Denver Film Festival published a fantastic film guide which delineates every synopsis and screening opportunity as well as special events, information about talent and more. 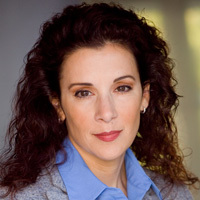 The conversations about real-world topics, such as immigration, human trafficking and more were a new opportunity to connect with like-minded fans. A unique and fun addition included a Shakesp earean Star Wars read. Say what? True. It’s worth it to take time off in November, fly to Denver and participate. Living the Film Festival is the best way to Fest in Denver! After 40 years, the event additions, exhibits, Red-Carpet events and parties continue to Wow and celebrate the entire gamut of the current entertainment scene. Roman J. Israel, Esq. is a dramatic thriller set in the underbelly of the overburdened Los Angeles criminal court system. Denzel Washington stars as Roman Israel, a driven, idealistic defense attorney who, through a tumultuous series of events, finds himself in a crisis that leads to extreme action. Colin Farrell costars as the monied, cutthroat lawyer who recruits Roman to his firm. KIDS FIRST! 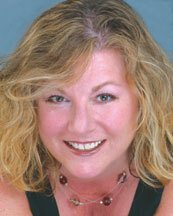 Juror, Juanita L. comments, “I love Denzel Washington as an actor, director and man. Denzel once again shows his excellent acting skills portraying a civil rights attorney who has worked behind the scenes for more than three decades.” See her full review below. As Roman J. Israel, Esq., Denzel Washington is outstanding. His law partner, William Henry Jackson had more of a stomach for the grinding inequality of the justice system and served as the face of the firm, while Roman kept to himself. Jackson becomes ill and eventually dies. His family follows his wishes and, to dissolve the firm, brings in a slick, well-dressed, high-price attorney George (Colin Farrell) to do the job. George is an interesting character and Farrell is plays the part well. First I thought George was the antagonist – a soulless, greedy lawyer who only cared about his retainer. However, George sees something in Roman and offers him a job at his large law practice. Roman resists at first, but money troubles make him reconsider. Roman is brilliant and quite possibly has Aspergers syndrome (it is not entirely clear about this.) He has an encyclopedic knowledge of the law, but isn’t so good at interacting with other people. He also seems to be trapped in the 70s, unaware of how his familiarity of the culture has changed. We see many examples of his inability to interact with people. In one courtroom scene he disagrees with the plea options for a young offender and he voices his displeasure. The judge declares him in contempt and fines him. One of my favorite scenes is when Roman shows up at a non-profit agency that fights for legal rights of the underprivileged as he offers his services to Maya (Carmen Ejogo). She is inspired and moved by his commitment and informs him that everyone volunteers. They develop a friendship and Roman appears as a guest speaker. It becomes clear to Roman that the justice system and the people have changed. And, it ignites his passion to make a change. The message of this film is about one man’s ferocious commitment to a greater good, to lost causes and to connecting to what he believed in at the beginning. A fighter for those who cannot fight for themselves, he is unique, a lawyer who believes in the law and his clients. The film contains violence, strong language, drinking, drug use and sexuality. This could be an interesting film for mature teens interested in legal drama. I recommend this film for ages 16 to 18 as well as adults. I give it 5 out of 5 stars! Roman Israel, Esq. opens in theaters November 22, 2017. Go see it and find out more about this unique lawyer. The Geena Davis Institute on G ender in Media is the only research based non-profit working with the entertainment and media community to improve gender diversity in children’s media including more positive role models, equality of opportunity and diverse representation on screen. On November 6, 2017 at the newly built SAG/AFTRA – Robin Williams Center in New York City, an inspiring group of six strong, diverse women from the film, television and sports world spoke about their personal careers and life journeys, looking for the strong women parts and opportunities. Led by Madeline Di Nonno, CEO, Geena Davis Institute on Gender in Media, the panelists included: Gabrielle Carteris, President, SAG-AFTRA; Swin Cash, Athlete/Sports Analyst; Megan Boone, Actor; Alysia Reiner, Actor and Activist; Maggie Siff – Actor and Producer. The women first spoke of choice and pivotal moments in their careers and in life, then about having a voice and power. Here are some highlights and take aways reported by each of the women. Gabrielle Carteris, widely known for her role as Andrea, a studious newspaper editor in Beverly Hills, 90210 says that role was a transformational opportunity that changed her life. It gave her great courage. She still receives comments about this role, which had an incredible impact on her life and reflected society. As the president of Sag-AFTRA, she never imagined herself in this position, yet felt prepared having worked with Ken Howard, the prior President. She believes being of service is the highest calling and also believes in paying it forward and using power for the good. This was a pivotal moment for her – exciting and frightening at the same time. 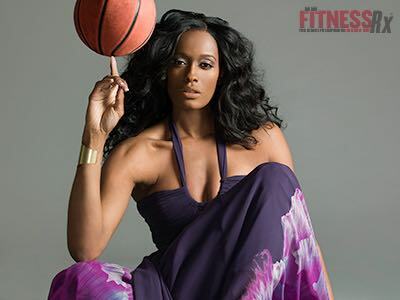 Swin Cash got recognition from playing basketball and, in the eighth grade got a modeling opportunity. She focused on academics, majored in drama and theater and continued to play in sports. She was the first girl and first African American to be in the WNBA when it was started twenty plus years ago. She reached out to Robin Roberts as a mentor, when Robin was at ESPN, to help her make choices with her career. Currently she is the female lead on We Need to Talk a CBS Sports Network first-ever, nationally televised all female, weekly sports show. She rose from humble beginnings, inspired by her grandmother who owned her own home and encouraged her to create wealth. Service is an important part of her life as founder of both Swin Cash Enterprises LLC and Cash Building Blocks, LP, an urban development company that renovates and offers affordable homes for low-income families. An Olympic medal winner in 2004, she feels her service to help women and underprivileged kids is essential. 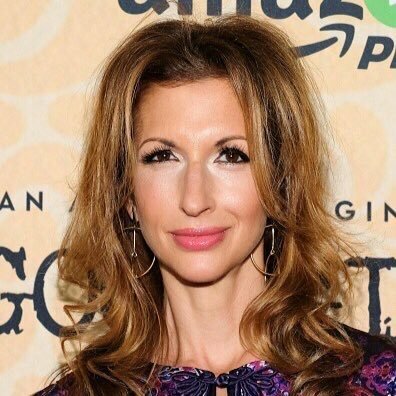 Alysia Reiner struggled in her 20s and 30s with her acting career and wondered if she should stay or go. It took a long time to get a part and her advice is to live your life and find your joy, while you are in that struggle. Early on, she did a one-woman show portraying Virginia Woolf at the Edenborough Festival. She went through a period of grief and loss when her father died of cancer in ten days and was inspired to do a grief counseling film as a way of coping. As an activist, she believes in art as science and has a deep respect for all women in all fields that create change and make a difference. She loves working on an all women crew for the freedom it provides. Orange is the New Black, the show she currently works on, has a 90% male crew, which gives it quite a different feel. She is a strong advocate to be in service, and works for the women’s prison association in Tulsa, Oklahoma to aid incarcerated women. Megan Boone studied theater and struggled socially as a young woman. She was bullied while a student at Florida State Theater. She studied with Jane Alexander and Ed Sherin, and in an impulse exercise with them, she decided to stick with acting. 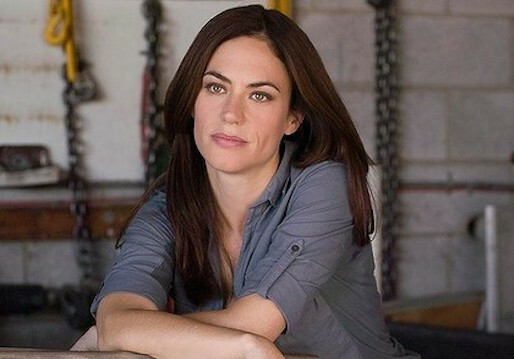 Her struggles led to an audition on Blacklist for the role of Liz Keene. She knew this was her part. Megan is working on a sustainable business degree, as she is concerned with our natural environment. As an advocate for policy change, inspired by Corey Booker and Kristen Gillebrand, she works for solutions in the public/private sector. The pa nel stressed the importance of service in these most difficult times we live in and how we need to continue the fight for gender, race and the natural world. I have seen many films and documentaries about the Holocaust. However, as a first generation American Jew, this film touched me deeply and left an impact on me like no other. The story is narrated and directed by Serena Dykman, granddaughter of Maryla Michalowski-Dynamant who is her nana. Two years ago, a NYU film student, Serena, 22 years old, was in her hometown of Brussels, Belgium at the time of the bombing of the Jewish Museum prior to the Charlie Hebdo terrorist attacks in Paris. She had been traveling with her grandmother’s memoirs for a while and couldn’t bring herself to read them. The attacks were the impetus to read her nana’s memoirs and make this incredible documentary about the life of her grandmother growing up in Poland, the onset of WWII, her plight in Auschwitz and post-war. Nana, a survivor and Polish Jew, dedicated her life to talk about her experiences. As a fighter and activist against intolerance, and the importance of liberty and democracy, she tirelessly spoke to students at schools, to journalists and to government officials. She led many groups to Auschwitz to show them her living quarters and fiercely told them about what she endured. Her strength, courage and tenacity impressed me deeply. In talking about such adversity, her sense of humor, “How do you like my apartment?” stopped my tears with a light moment of laughter. Her mission: to never forget. This inspirational film is a must see. 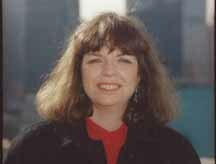 A story within a story, there are so many authentic personal stories including her memoir writer collaborator, recorder of survivor testimonies, Jewish history teacher and educational project designer among those who knew her well. Ms. Dykman’s footage is complemented by the archival footage that turned up unexpectedly. In witnessing the three generations of women, nana left her daughter Alice and her granddaughter Serena a legacy to carry on. They do it with a strength and courage in the spirit of their nana. In today’s world, with the rise of anti-Semitism and racism, it is more relevant than ever. I give this film 5 out of 5 stars and highly recommend it to 10 to 18 year olds as well as adults. It is in French with English subtitles. 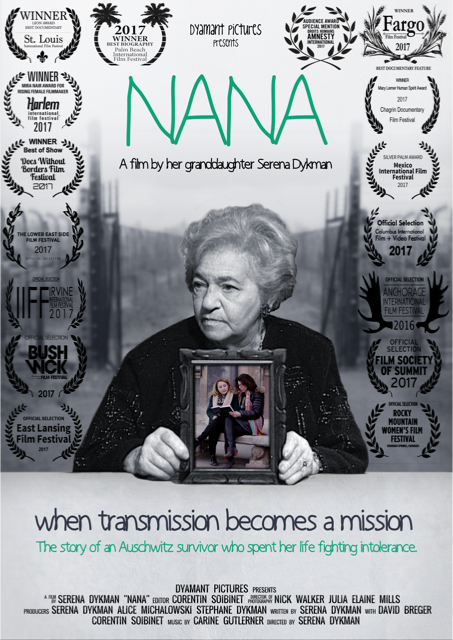 You can see NANA at film festivals across the United States. For more information, visit www:nanafilm.com. You are currently browsing the KIDS FIRST! Jury Blog weblog archives for November, 2017.